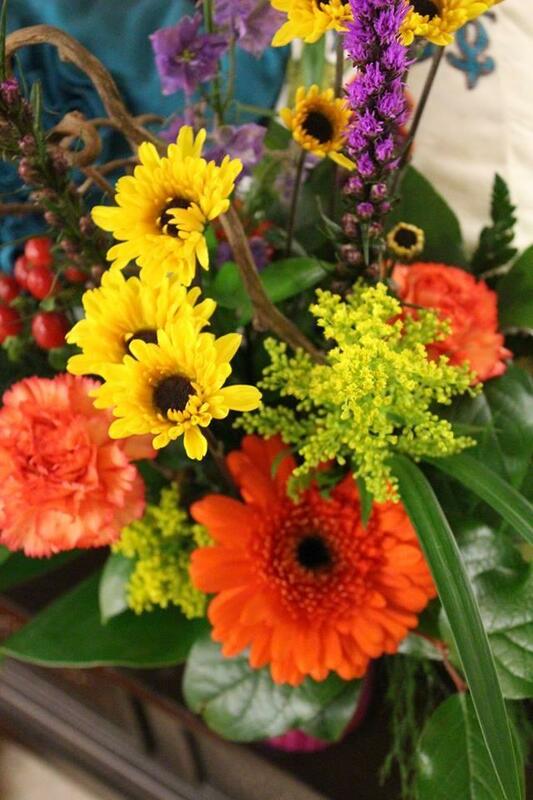 Sometimes, flowers say what words can't. 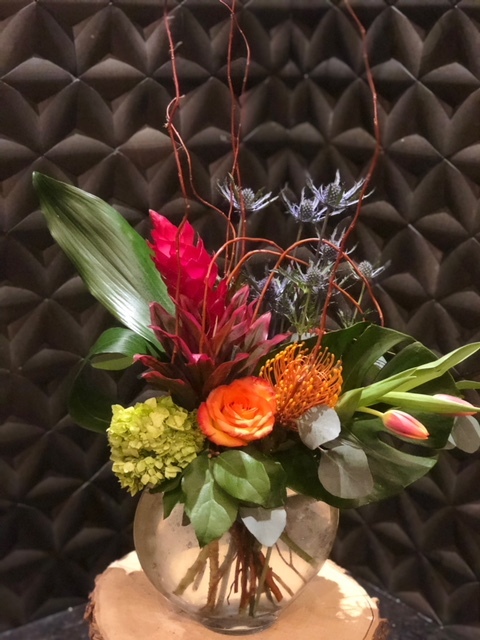 That's why we have a team of imaginative designers who create custom arrangements for every occasion unique to each customer's style. 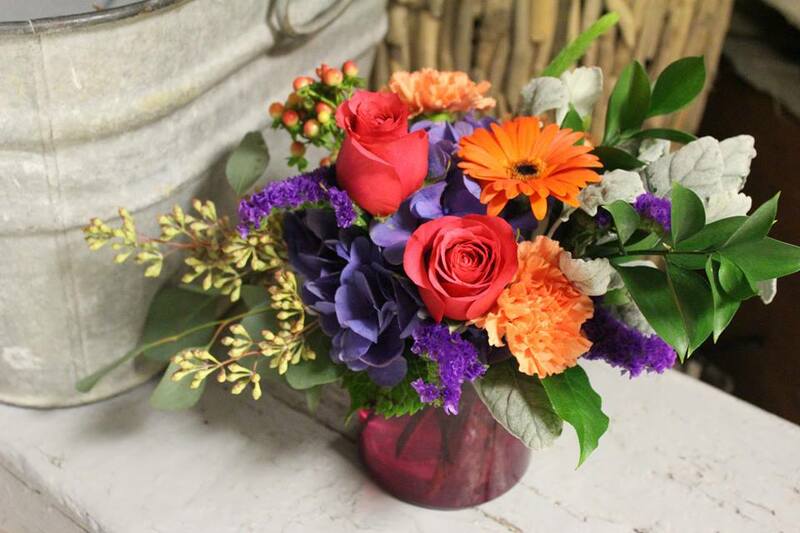 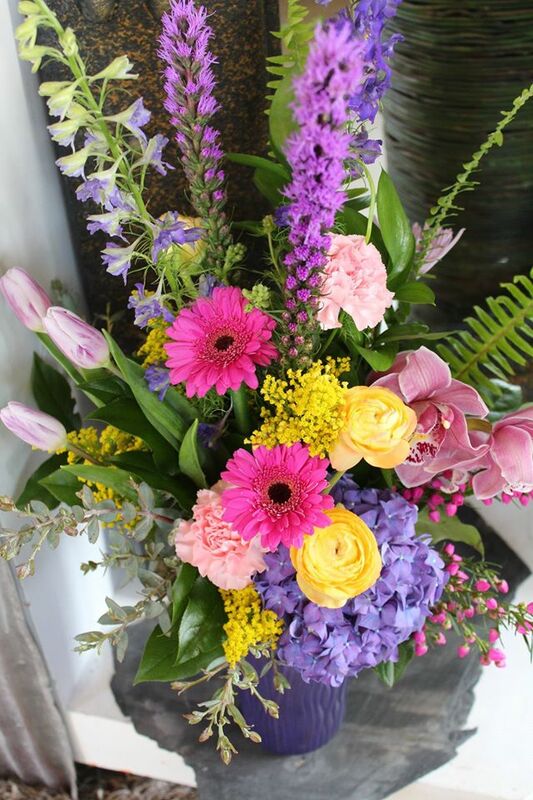 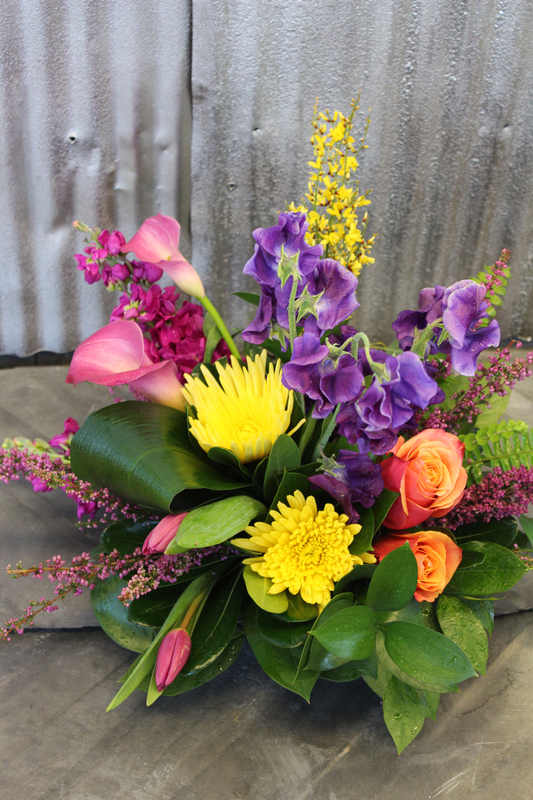 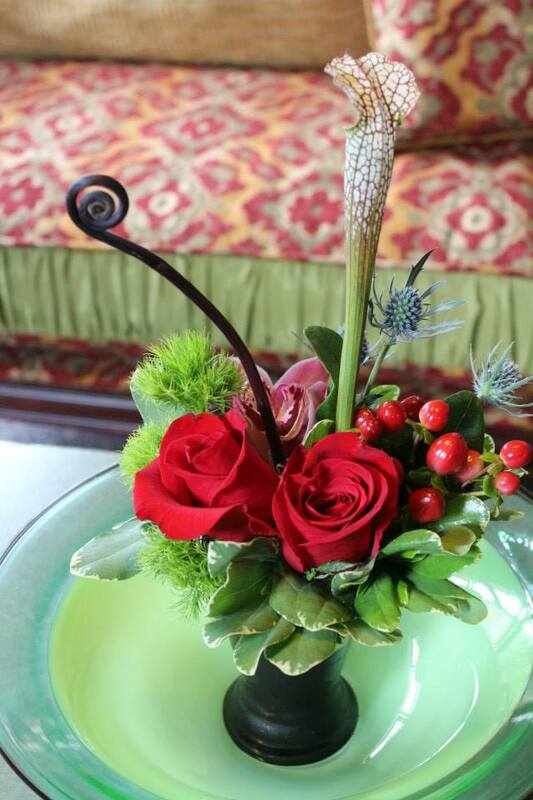 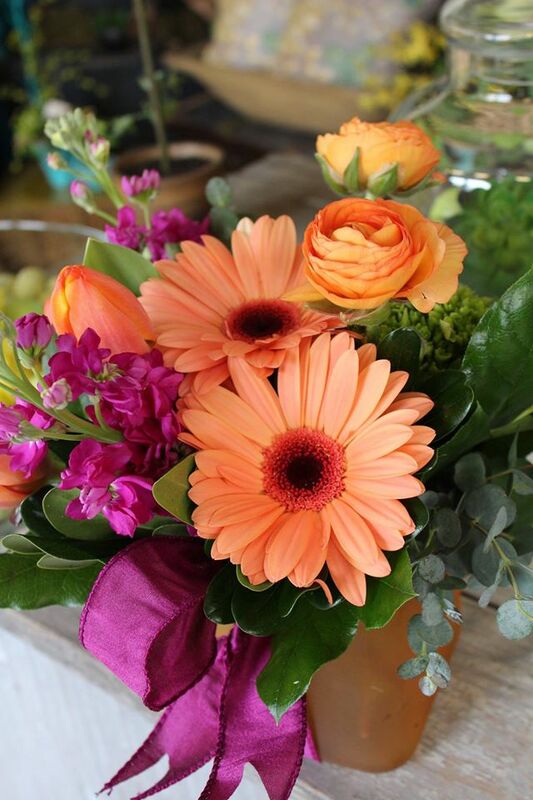 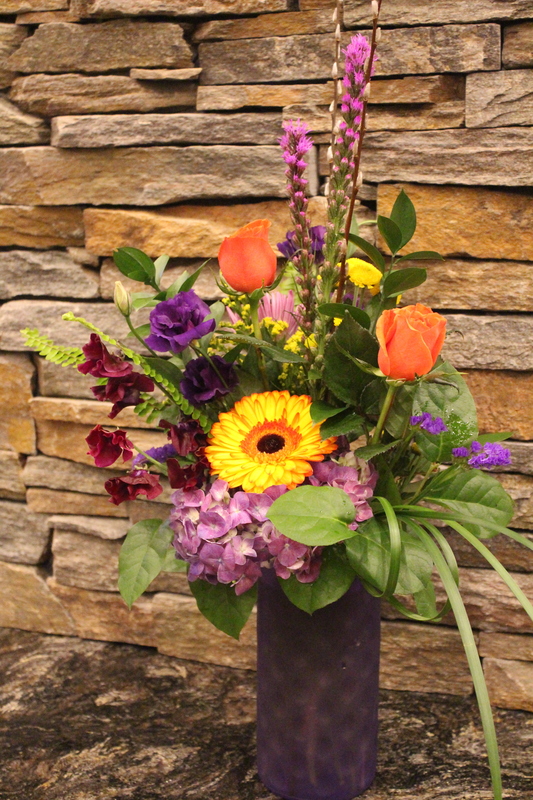 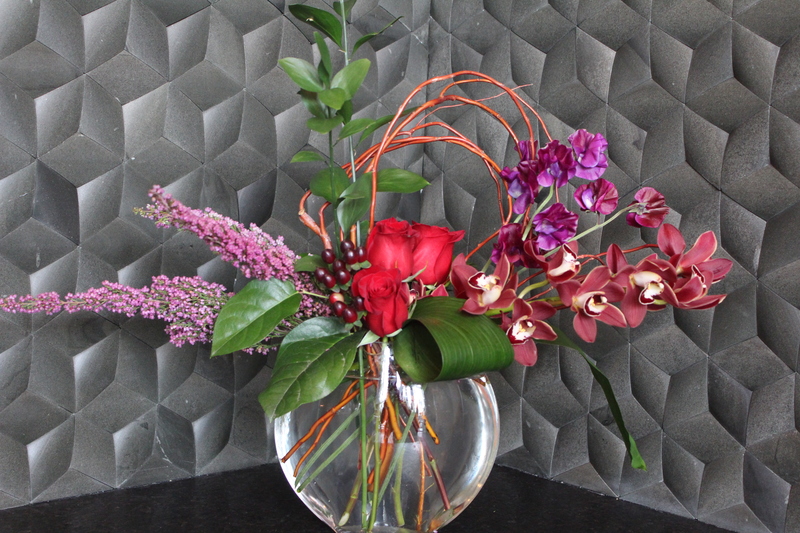 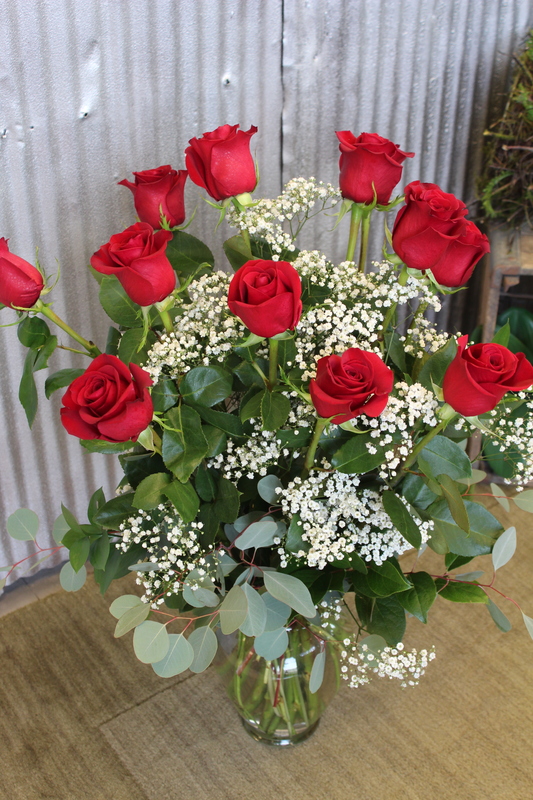 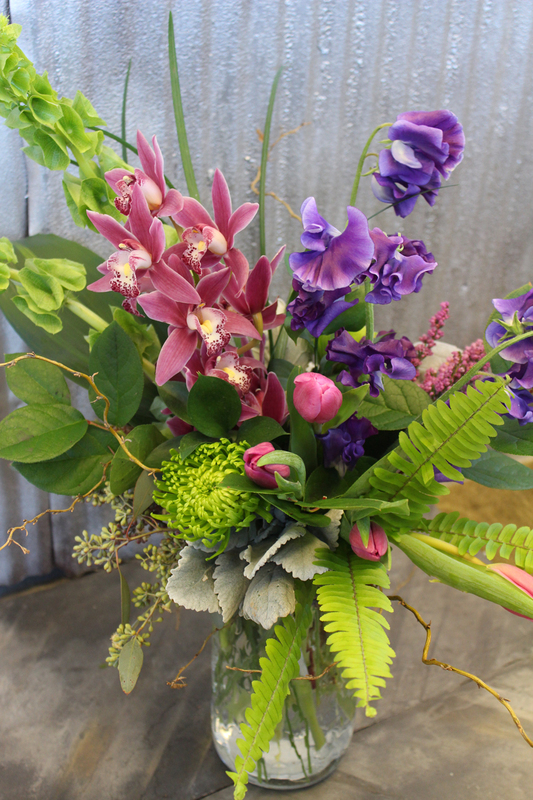 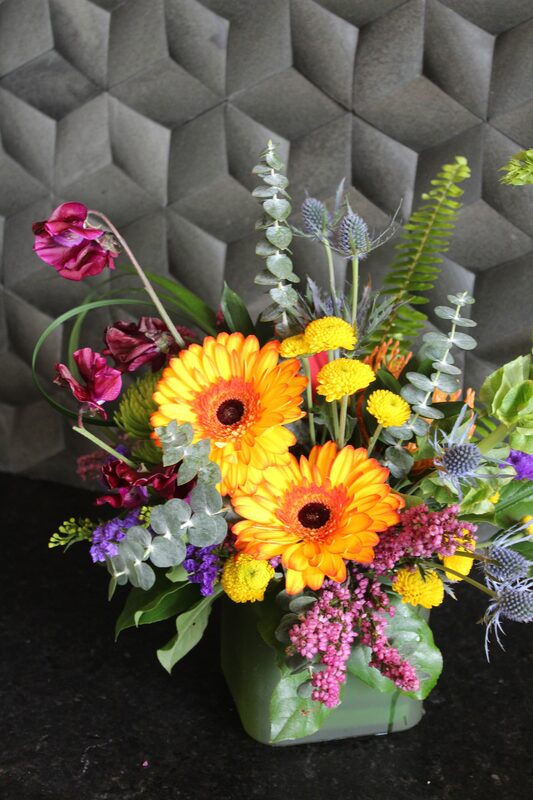 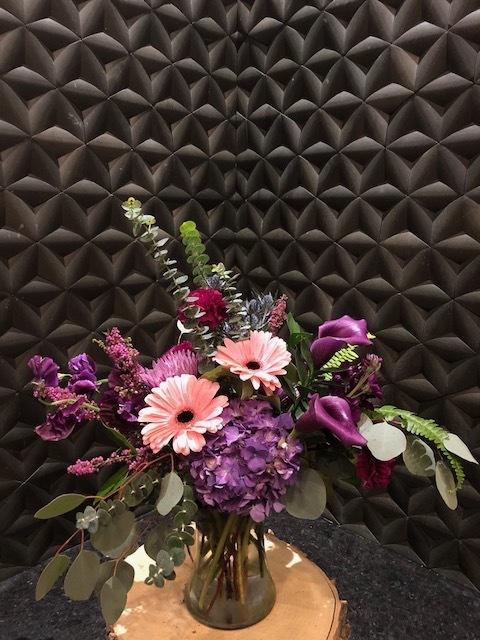 Every design is carefully handmade with unique, premium blooms that are grown all around the world. 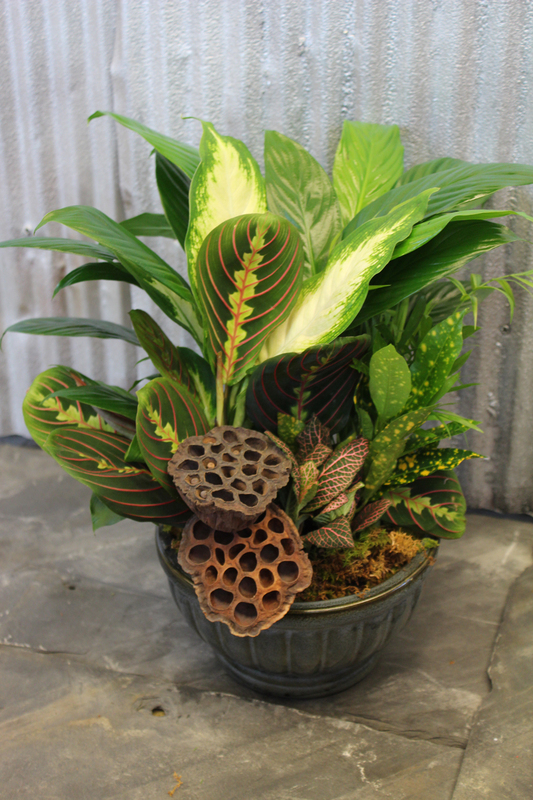 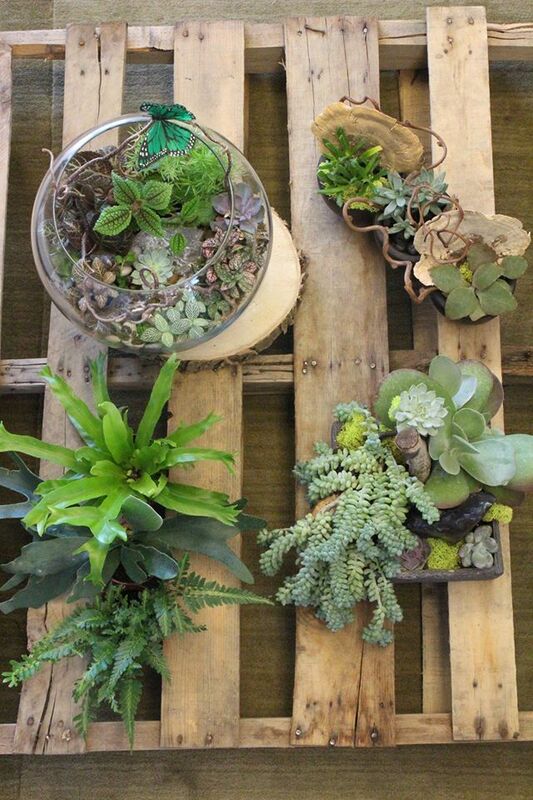 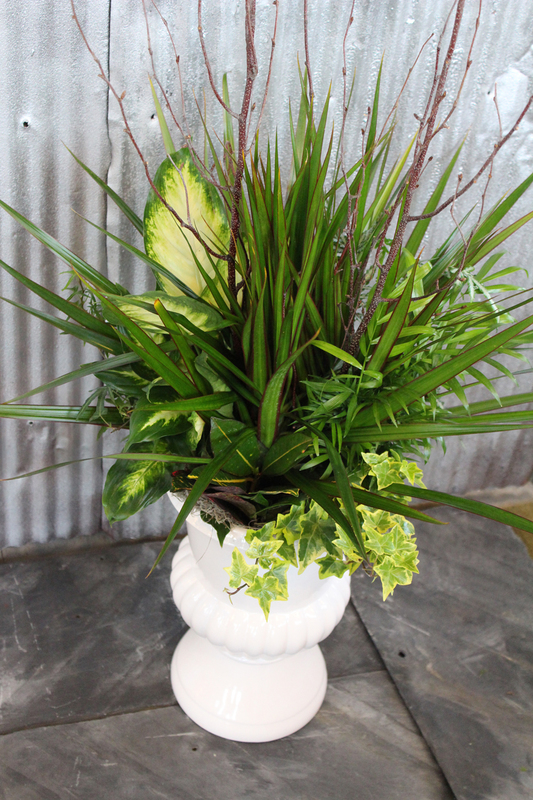 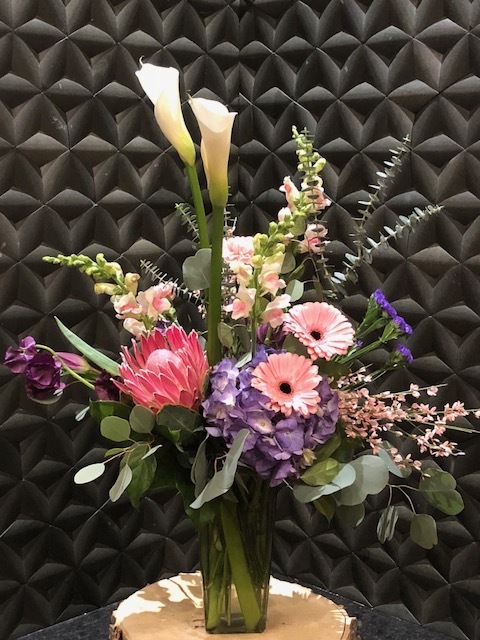 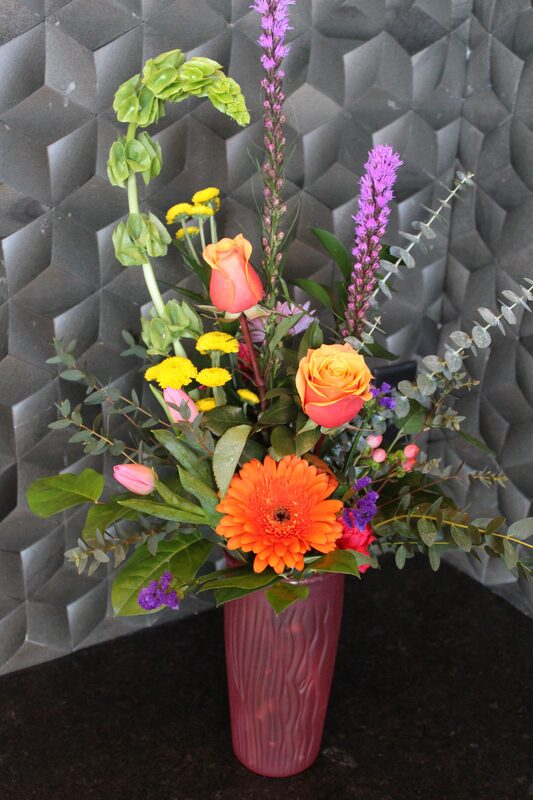 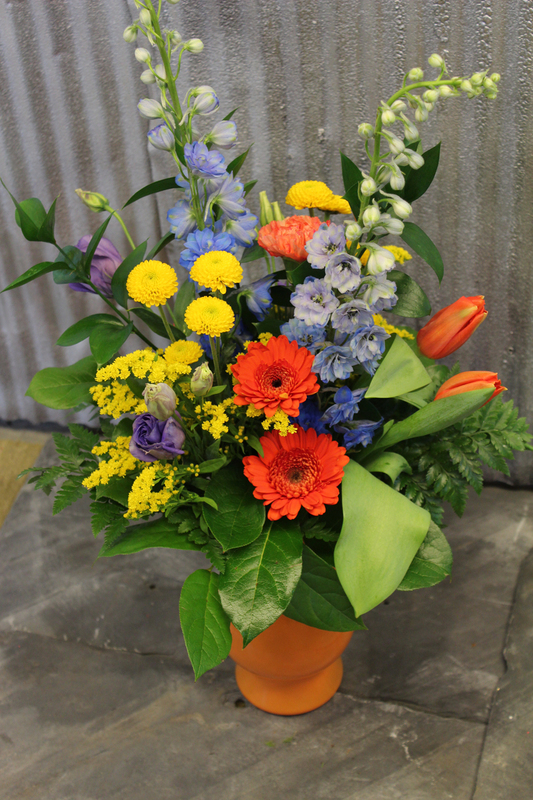 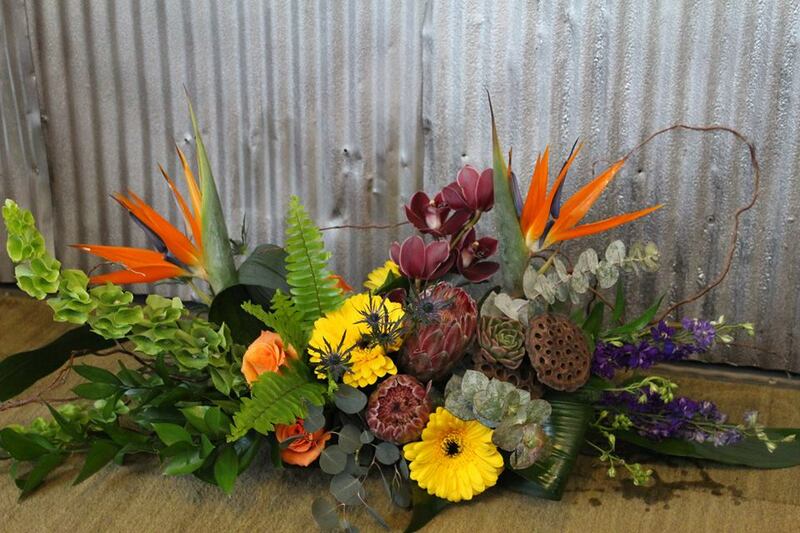 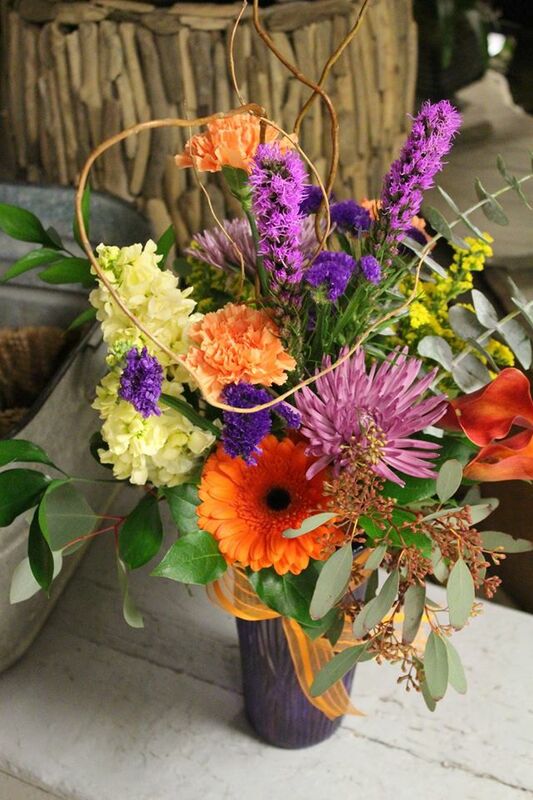 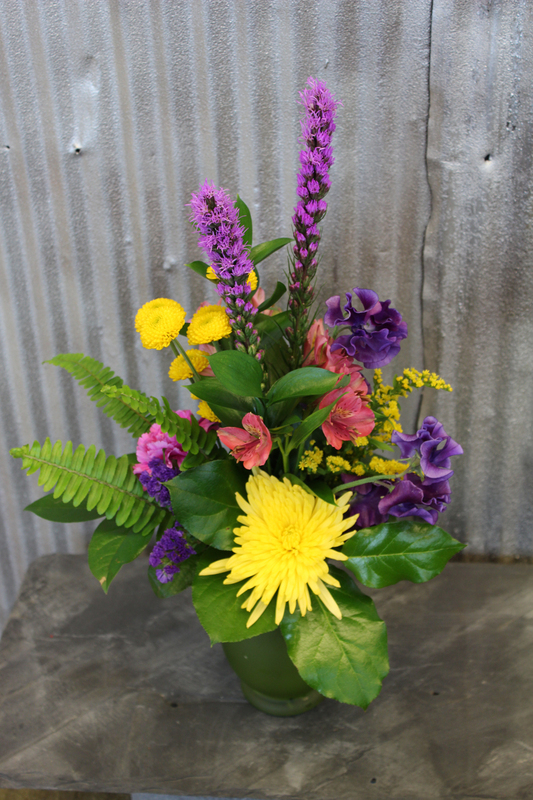 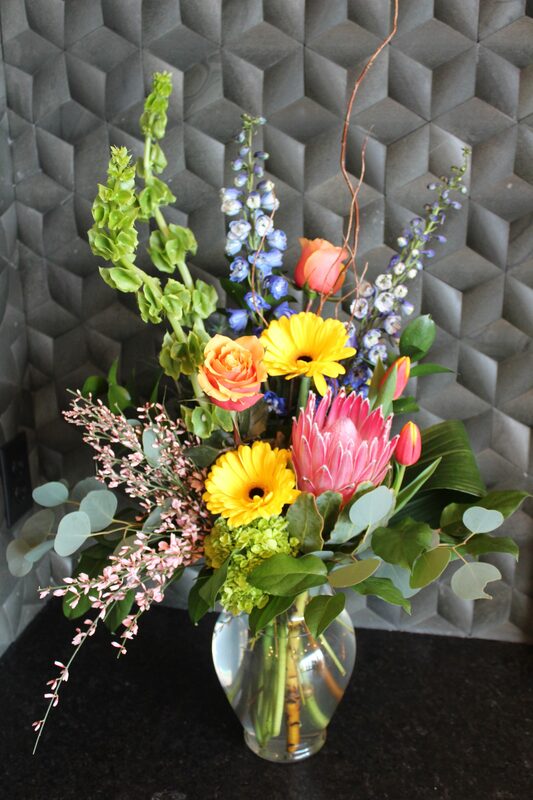 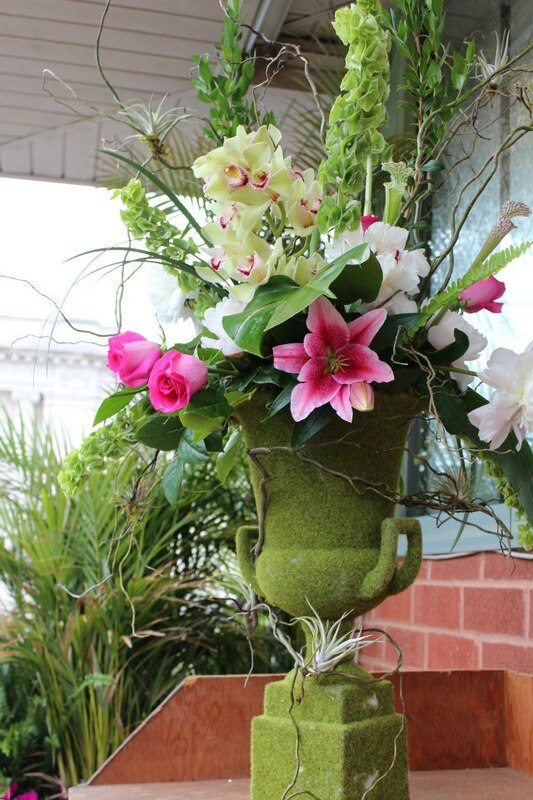 Product availability and price vary according to season, but included in this gallery are photos of some of our work to inspire your custom Floral Designs arrangement!